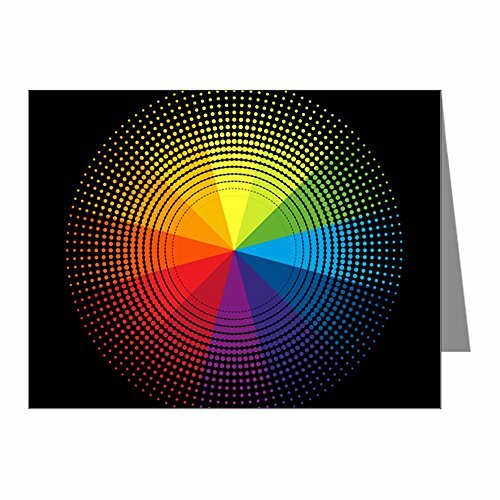 Product Number: 0001-1618566359 Sending a note card is the perfect way to express yourself anytime. Let your friends and family know you care, whether you're marking a special occasion or just keeping in touch. A personal note on a beautiful card will make a lasting impression and a touching keepsake. * High quality, chlorine and acid free matte paper consisting of 30% post consumer waste and 50% total recycled fiber * Ten cards per package/envelopes included * Measures 4.25" X 5.5"
Ten cards per package/envelopes included, Measures 4.25" X 5.5"